The annual event that brings Blues fans and music enthusiasts of all ages will take off on Saturday, September 20 at Prince George’s Community College. Children’s activities, food and craft vendors will provide the backdrop for a day filled with rich, down to earth Blues music. Three previously unreleased Queen tracks featuring late singer Freddie Mercury spearhead an exciting new Queen album, Queen Forever, due November 11th 2014 on Hollywood Records. 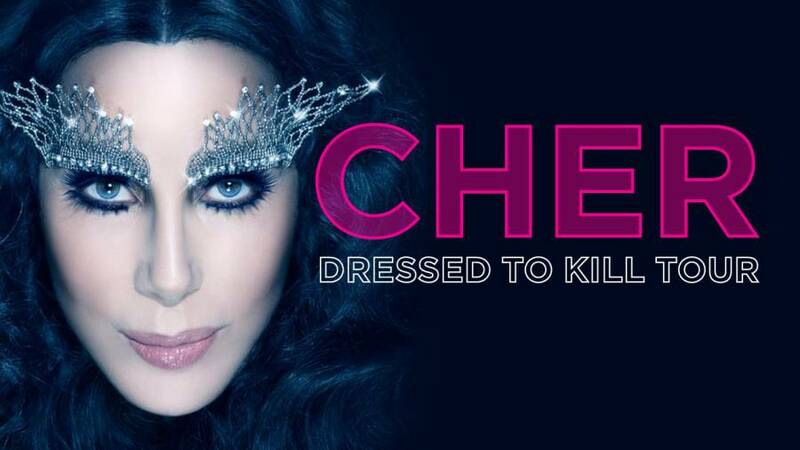 Under the advice of her physicians, Cher has had to postpone eight additional cities of her hugely successful “Dressed to Kill” tour extravaganza including upcoming shows scheduled for next week at NY’s Madison Square Garden in order to fully recover from what doctors termed an acute viral infection. Cher is currently recovering at her Los Angeles home. The D2K Tour is scheduled to begin again in Toronto Canada on Saturday, October 4th. Legendary Musician to Perform at Verizon Center on Nov. 9 at ; Tickets Go On Sale Sept. 29 at 10 a.m. Pop music’s biggest breakout star of the year, Ariana Grande, announced today details for her first North American headlining tour in support of her Billboard #1 album, My Everything. Produced and promoted exclusively by Live Nation, THE HONEYMOON TOUR will kick-off Feb. 25, 2015 in Kansas City, Mo and is scheduled to stop at the Patriot Center on March 17, 2015. The 25-date tour will visit arenas throughout the U.S. and Canada, including stops in Los Angeles, New York City, Toronto, Vancouver, Chicago, Dallas, Miami and more. Tickets go on sale Saturday, Sept. 20. 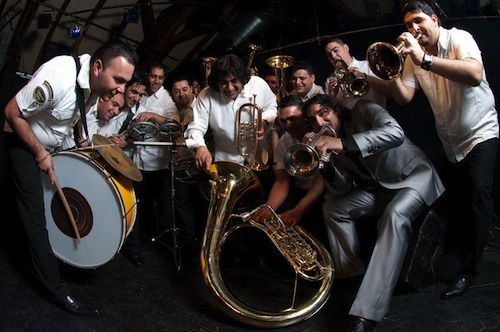 GW Lisner Presents Balkan Brass Band Boban and Marko Marković Orchestra Oct. 3 EVENT: Boban and Marko Marković Orchestra WHEN: Friday, Oct. 3; 8 p.m. WHERE: The George Washington University Lisner Auditorium Washington, D.C. Foggy Bottom-GWU Metro (Orange, Blue and Silver lines) TICKETS: Tickets are $25, $30 and $35 and may be purchased by calling the Lisner box office at 202-994-6800 or by visiting www.lisner.gwu.edu. Box office hours are Tuesday – Friday, noon- 6 p.m. The box office will also open one hour prior to the event. Discounts are available for seniors and members of the military. Discounts also are available for GW faculty, staff, students and alumni (GWID required). Discounts are available only at the box office. Award-winning South African theater company, the Isango Ensemble, will stop at Baltimore’s Center Stage during its U.S. tour to perform its adaptations of Mozart’s opera, The Magic Flute (Impempe Yomlingo), and Shakespeare’s epic love poem, Venus and Adonis, for one weekend only, Oct. 17 to 19.